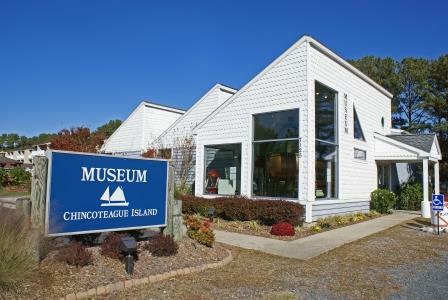 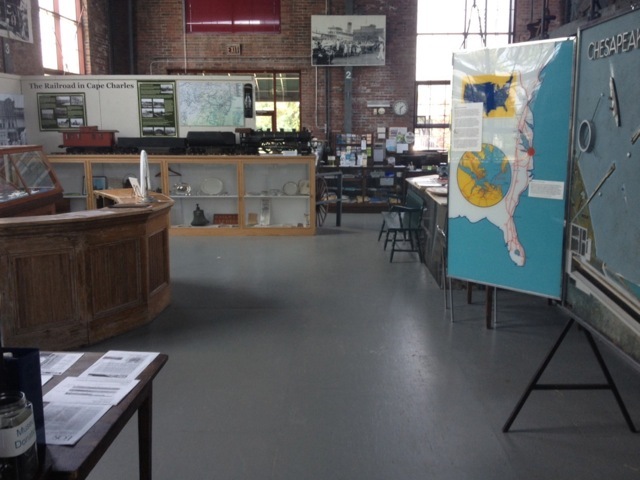 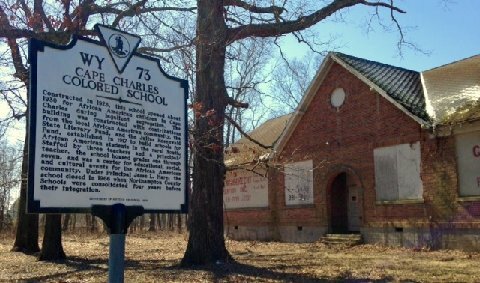 Tidewater Virginia Historical Society | Preserving the heritage of Tidewater Virginia. 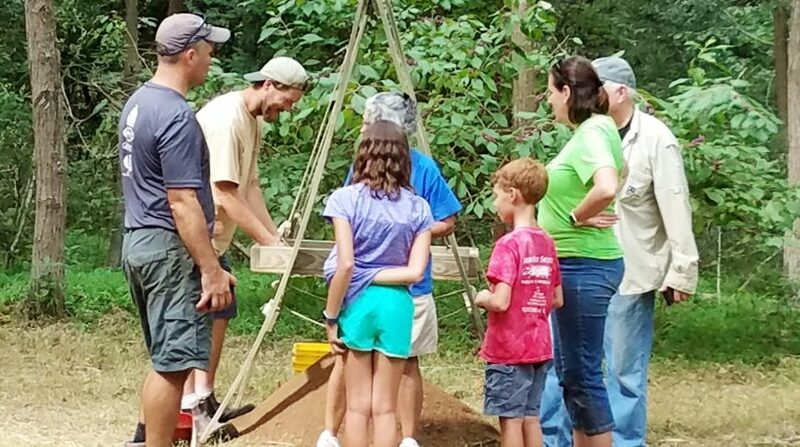 The mission of the Tidewater Virginia Historical Society is to preserve and promote the heritage of Tidewater Virginia by serving as an advocate for historic knowledge, archaeology preservation, and our geographic and cultural heritage. 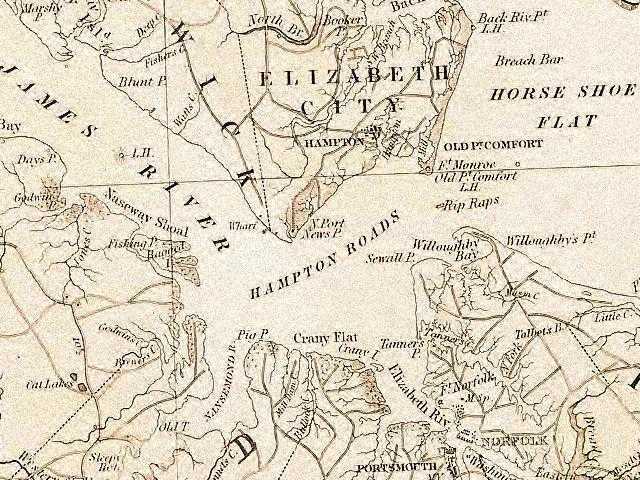 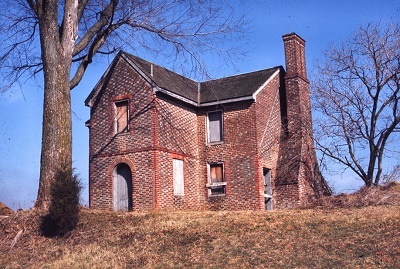 The Society will emphasize educational interpretation of historic sites, and the unique contribution the Tidewater area of Virginia had to America’s history. 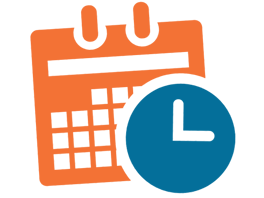 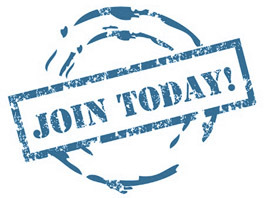 The Society will actively seek to partner with historians, archaeologists educators, and other non-profits with synergistic interests to provide special lectures, guided tours, educational programs, and periodic social events.